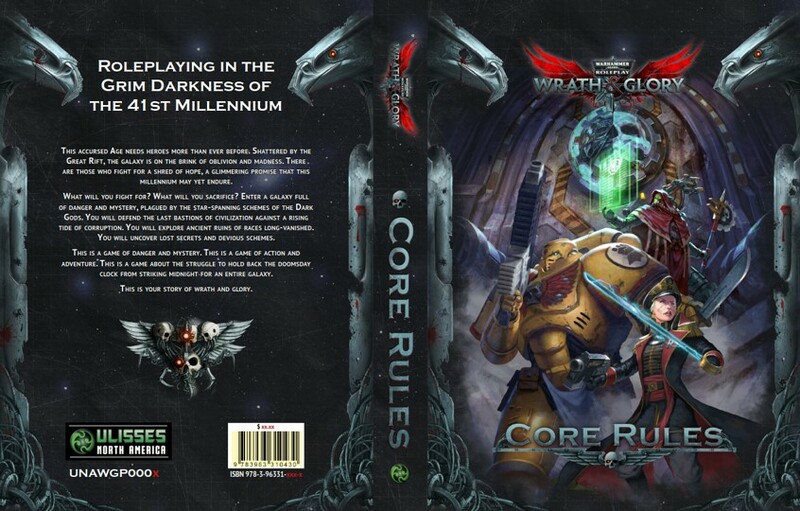 Ulisses North America sent another sneak peek of the Wrath & Glory, Warhammer 40,000 Roleplay Core Rules! 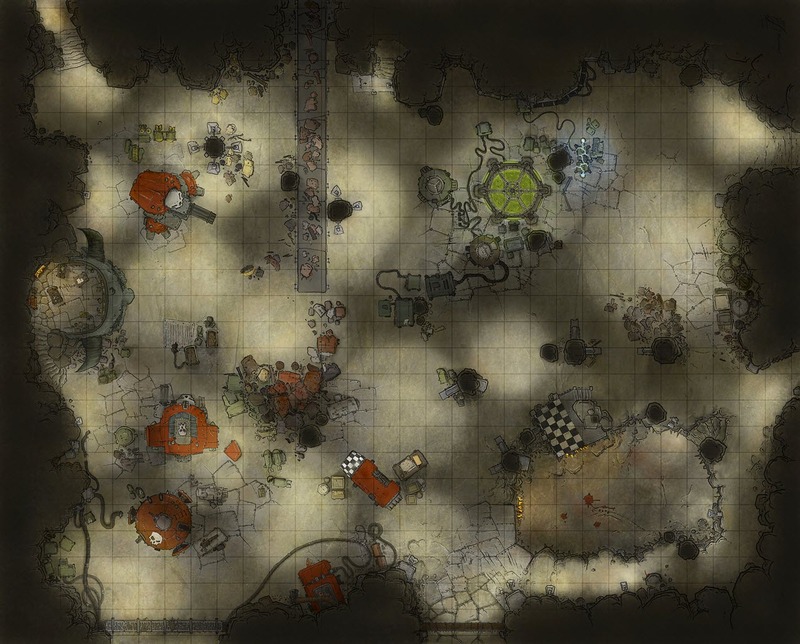 This time we’ve got entire art, a map, and a blurb (all below). Pre-orders are available at http://www.ulisses-us.com/wrathandglory/ or find the press release here or sneak peek number one here. You can preorder Wrath & Glory, Warhammer 40,000 Roleplay here. Straight from Ulisses North America, here’s a sneak peek at the full cover of the Wrath & Glory, Warhammer 40,000 Roleplay Core Rules! The much-anticipated Wrath & Glory Warhammer the 40,000-roleplay game, as announced in August 2017, is on preorder now. The RPG is crafted by award winning game designer Ross Watson and published by Ulisses North America. Go to www.ulisses-us.com/wrathandglory for all the details. 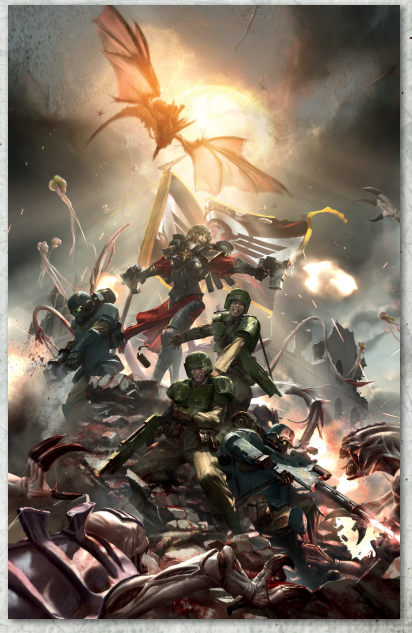 The adventures in Wrath & Glory take place in the new era of Warhammer 40,000 that was introduced with the 8th Edition of Warhammer 40,000 miniatures game. 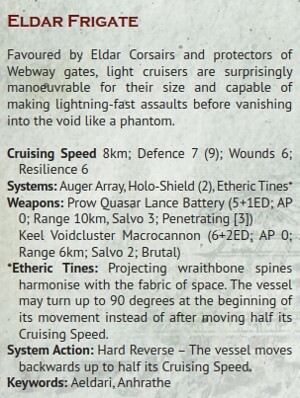 This is a galaxy torn asunder by a great warp storm that altered reality itself forever bringing the great rift. Pre-Order Campaign – What You Get The Wrath & Glory preorder campaign is not a Kickstarter or crowd funding. This campaign gives fans the opportunity to purchase bundles of the new products at significant savings. They are the first to get the new game, expansions, and supplemental items, months before they become available in stores for the general public. Along with the preorder, Ulisses North America is adding bonus material for fans plus other spiffs on the Pre-Order Campaign. What’s New? 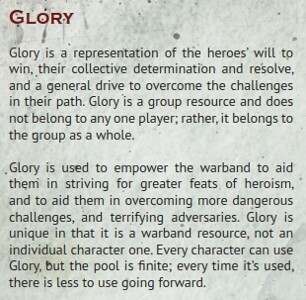 Wrath & Glory is first and foremost a role-playing game. What’s new and different about the Wrath & Glory RPG from other RPGs? Lots! Here are some examples. Simple yet Satisfying Wrath & Glory game mechanics are easy to grasp but detailed enough to make characters clearly distinct for other characters. Baked right into the game are rules and benefits for doing things that your character is particularly good at that gives great opportunities for role-playing. 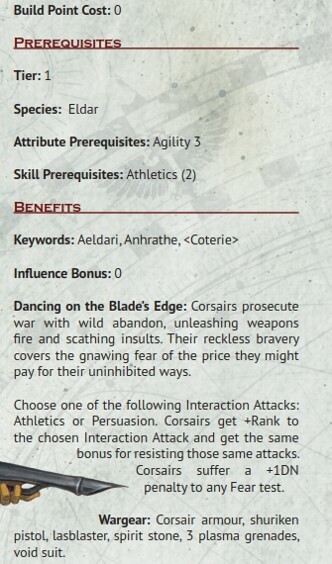 For example a commissar may have the objective of threatening someone with execution for being a coward while a priest must bring up a famous martyr and the effect of his death on the players. Wrath & Glory is built to be encompassing to different styles of play, different type of characters (both archetypes and races). Unlike the previous version of Warhammer 40,000 there will be no new systems or rules to learn as new campaigns and settings come out. While the system is simple and effective enough for a novice to learn, it offers the expert an opportunity to face varying degrees of challenge and adventure. Character Spotlight Warhammer 40,000 has spawned countless novels, novel series, board games, video games, hundreds of miniatures, incredible artwork. 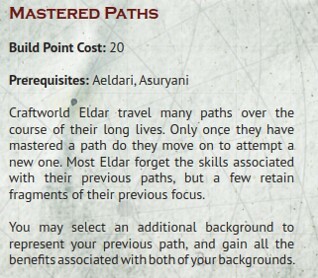 In total more than any other game setting published. Players can create their own stories in this grim and dark far future. 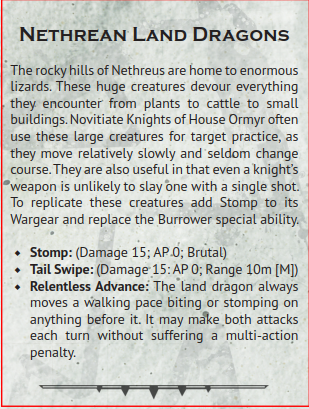 The character design and play style of the Wrath & Glory RPG makes every character player a key to the success of any scenario. The Grim 41st Century Setting Fans of the 40,000 Warhammer universe understand the grimness of this far future and will find Wrath & Glory an immersive experience into the setting that’s true-to-lore with depth of detail experienced in character play. Role-playing Game players who have never played Warhammer 40,000 miniatures game or don’t know the game setting will quickly be immersed into an incredible setting that’s ripe for role-playing. It is a fun and quick moving RPG allowing players many opportunities to participate in the game to build the strength and resources of their character. About Ulisses. In a few short years, Ulisses North America has earned its reputation as a publisher of very high quality roleplaying games. It was founded by Markus Plötz. Markus is also the CEO of Ulisses Spiele, headquartered in Germany, which supports more RPG lines in active print than any other company in the world. The Ulisses North America design studio consists of high caliber, award-winning game designers with decades of experience who have worked on some of the best selling RPGs in history and some of the most popular intellectual properties in the world. They are led by Timothy Brown, multi-award winning designer and creative design director veteran with over 40 years of experience in the industry. In 2017, Ulisses North America was selected to create an immersive RPG for exploring the grim dark universe of Warhammer 40,000. Tessera Guild Editor’s Note – Some edits, formatting, and additions were made to this press release.